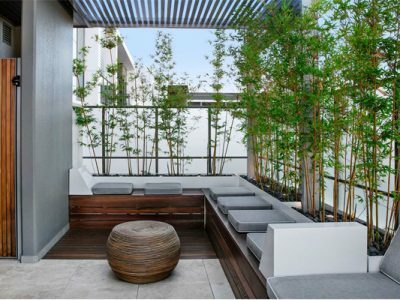 At eScape Landscape Architecture, we want to make the design process inclusive, yet simple and enjoyable for our clients. 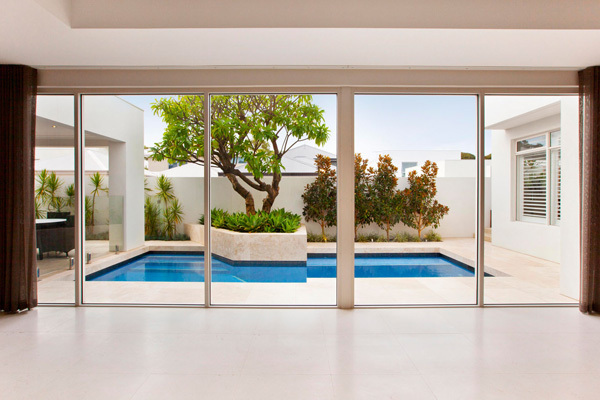 See how we follow a tried and tested process to make your dream space a reality and approved for construction. 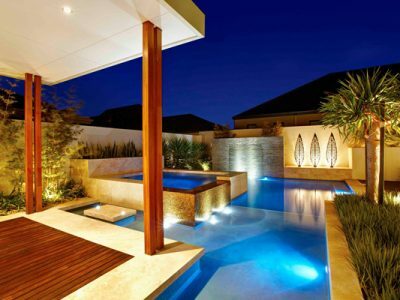 The Design Process is undertaken in a four step process. 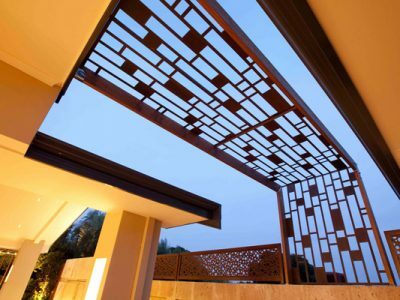 After initial consulation with the client, which covers the project direction including such things as design opportunities, constraints, budget, spatial layout, materials and finishes, we move into the Concept Design Process. 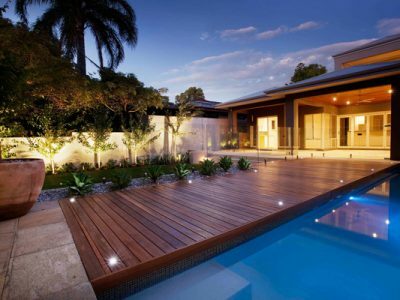 At this phase of the project eScape would arrange a follow up meeting to confirm the various items from the brief with the client. 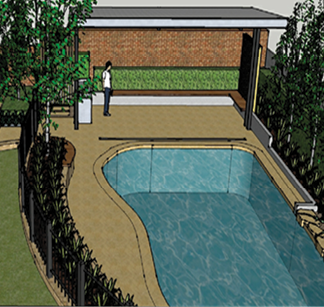 The purpose of the sketch design is to communicate with the client and develop a plan which accurately shows the clients intentions. 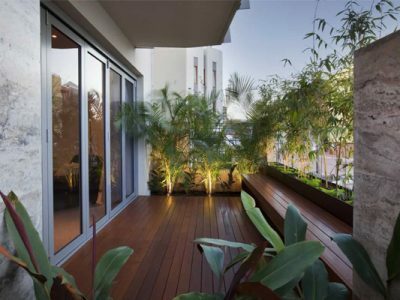 Convey the design through various media – Design Drawings, Plans, Vibe images, Planting Palette, Materials Palette conveyed through vibe imagery on the 1:100 plan. 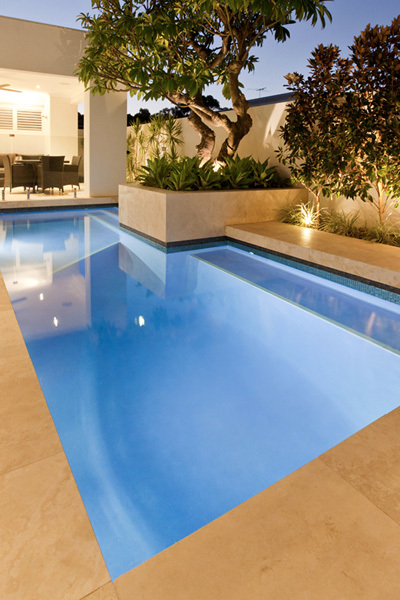 eScape Landscape Architecture offers 3D modelling to assist the design process giving the client 3D visualisation of the overall design and allowing them to see the their design in a realistic viewpoint. 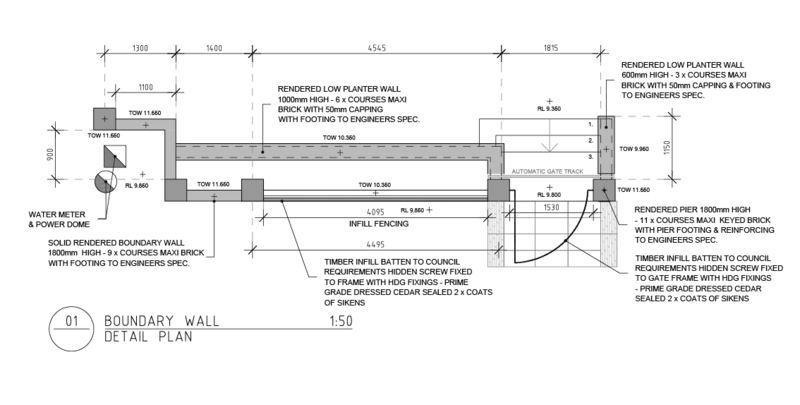 This tool aids communication and helps with all aspects of design including spacial planning and refining material selections. 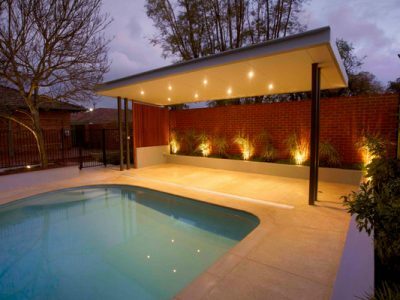 The Design Development phase further develops the Concept Design into a resolved set of detailed drawings ready for quoting and submission to council to get your project underway. 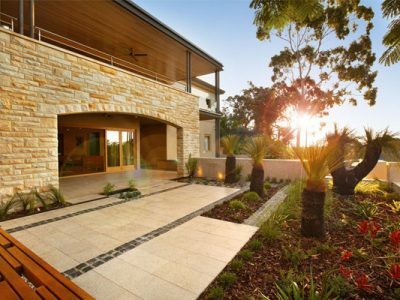 It includes all necessary information for elements of a design deemed to be requiring a Development Application or Planning Approval by your local council. 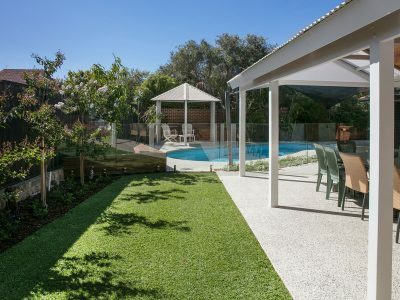 The drawing set for the project will then have sufficient detail to allow for council approvals, eScape to provide a detailed quote or for tendering out of the elements of the project, should you wish to manage the process as an owner builder. 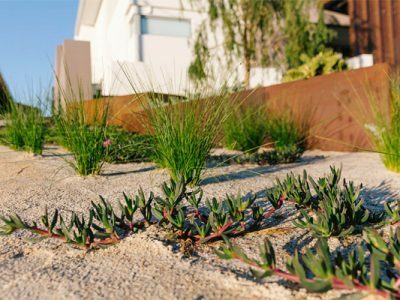 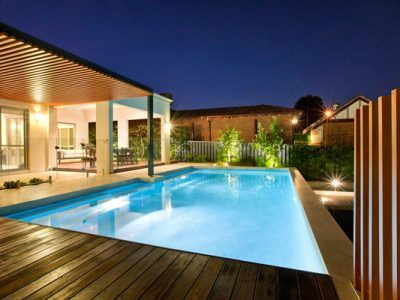 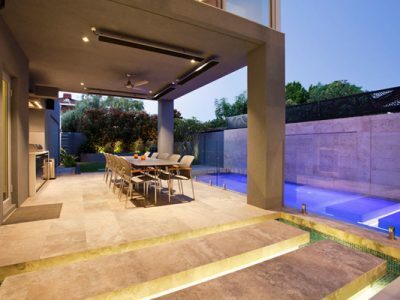 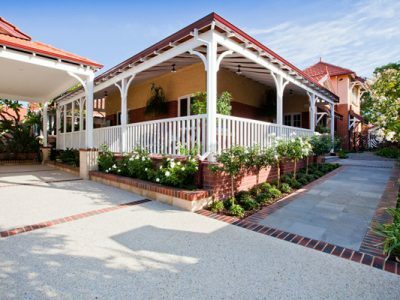 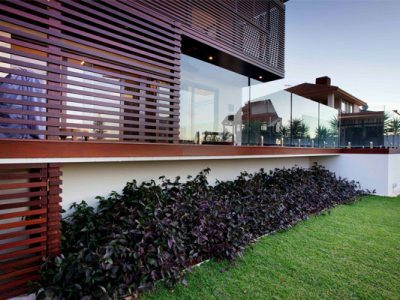 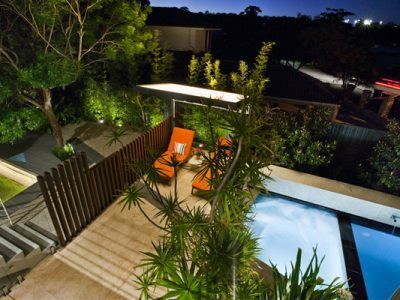 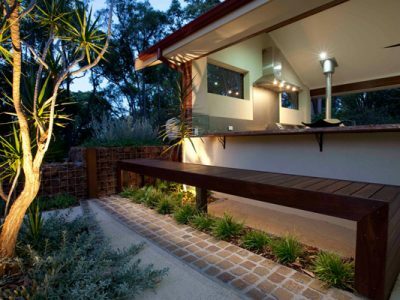 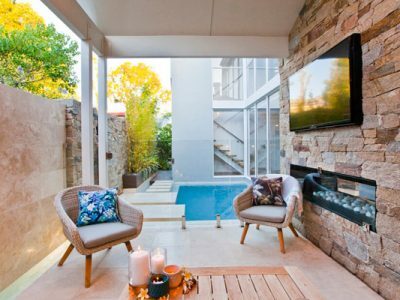 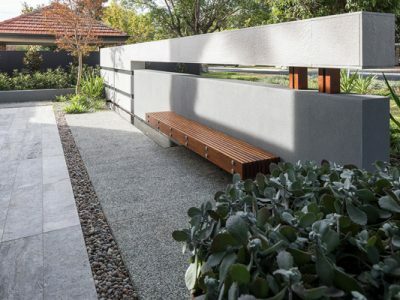 Here at eScape Landscape Architecture, we want to make designing and constructing your dream outdoor space a stress free experience, which is why we manage all apsect of council building approvals. 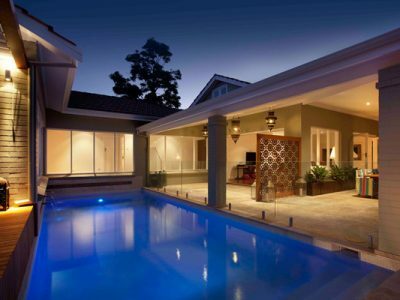 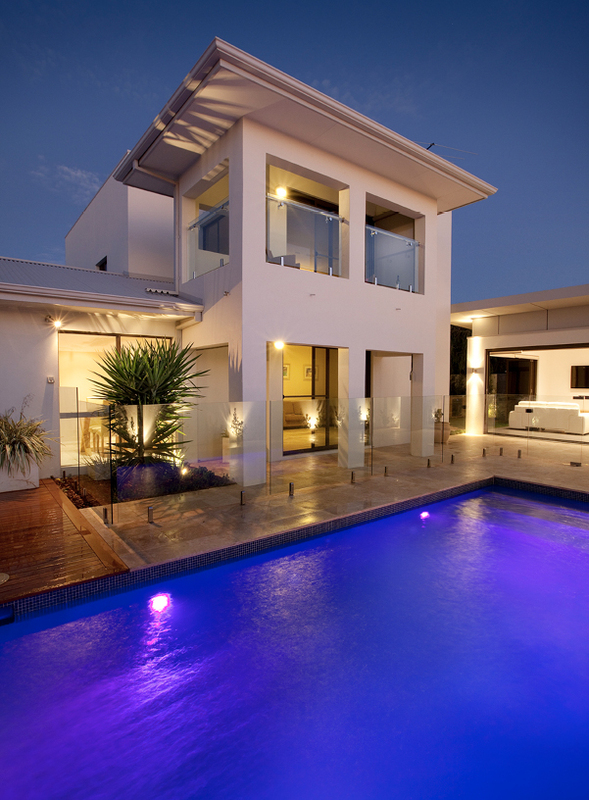 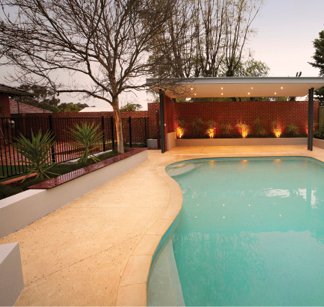 Local Council planning approval is required for swimming pools, structures and boundary walls. 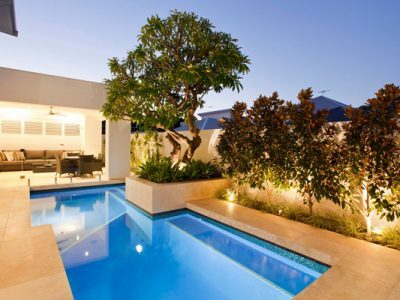 eScape Landscape Architecture take away all stress of applying for council approval, by managing all aspects of the process, to ensure that all correct drawings and relevant forms are completed in the correct manner.